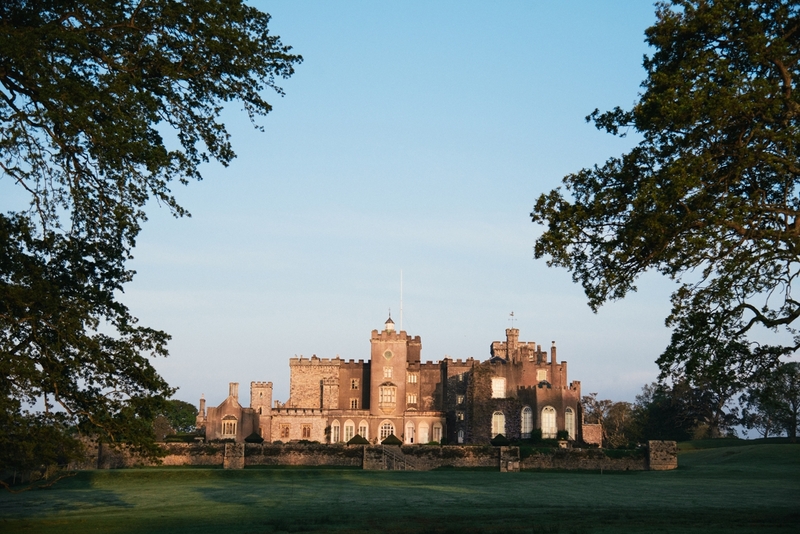 A castle is the ultimate in fairytale fantasy when it comes to weddings, and Powderham is certainly no exception. But with just two remaining dates left for weddings this year - August 17th and September 14th - couples must be quick to book the dreamiest of days at the wow-worthy venue. 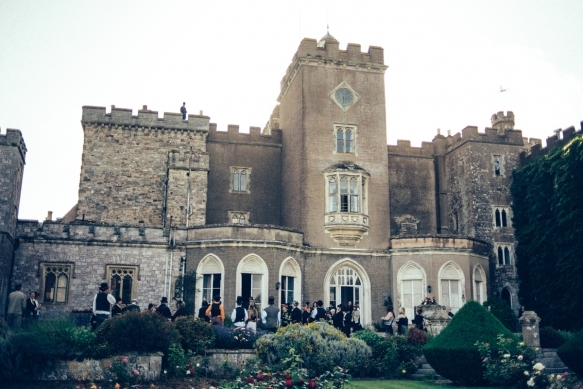 Imagine uttering your vows in the most spectacular of settings before celebrating with your nearest and dearest in inimitable style at one of Devon's most unique and extraordinarily beautiful venues. 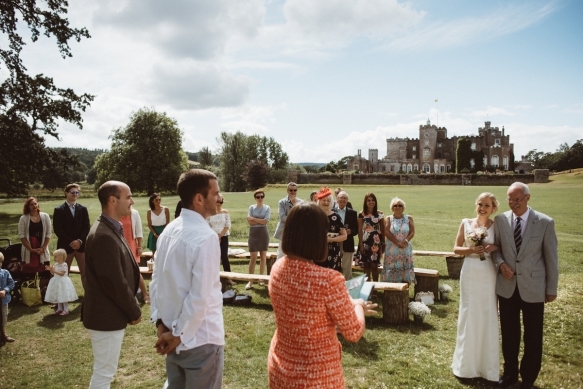 One of the county's oldest castles, Powderham is available for exclusive use civil ceremonies, blessings in the Chapel and wedding receptions, making it a fabulously versatile choice. 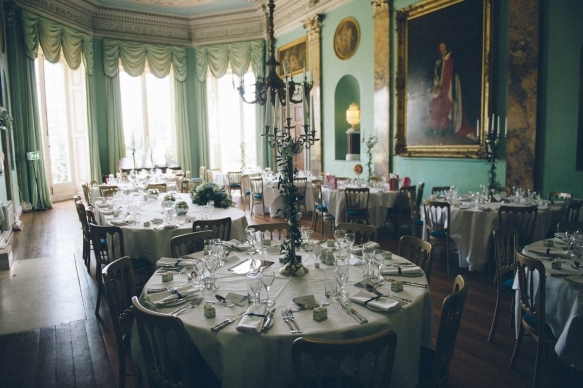 A mix of party spaces from the Dining Room to two adjoining Libraries, a Music Room and a marquee on the lawn ensures everything from intimate to grand affairs can be stylishly catered for, or why not opt to take advantage of the estate's scenic surrounds and other locations including the 18th century Pavilion in the Woodland Garden, the White Drawing Room, Staircase Hall and the Rose Terrace Entrance? 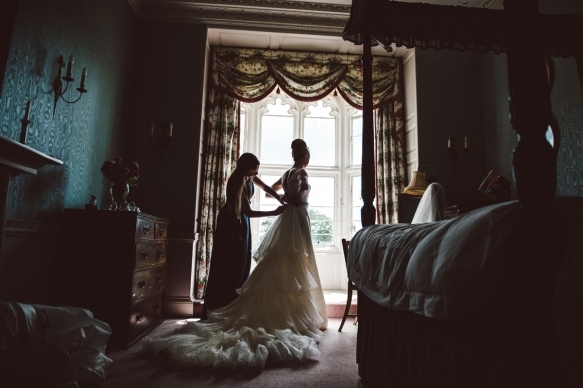 An incredibly special wedding with hallmarks of elegance, drama and romance starts here.